The Pushdata.io blog Welcome to the Pushdata.io tech blog! 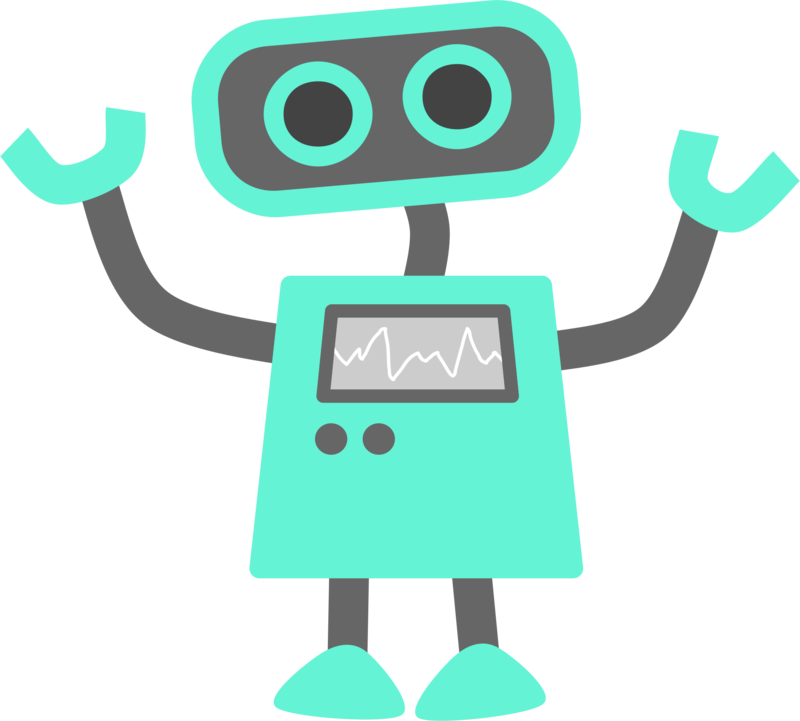 Here you'll find articles on entertaining software and hardware projects mostly focused on IoT and pushdata.io. 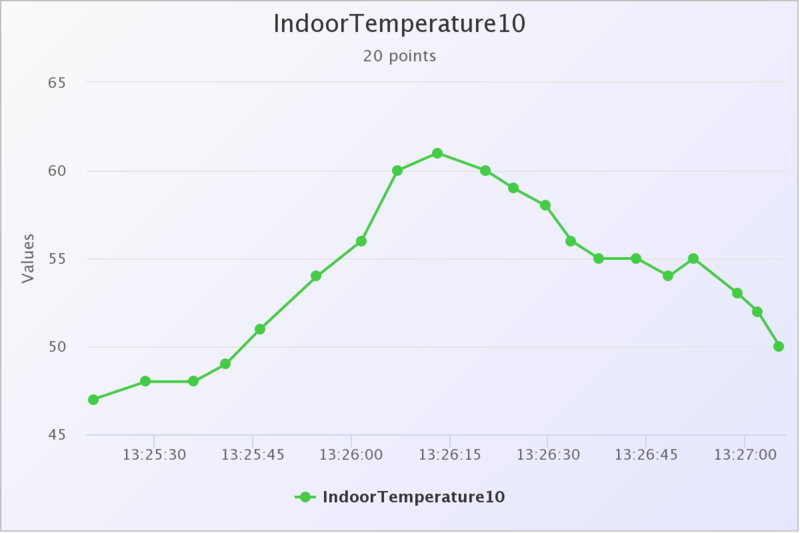 Introducing the new chart embedding feature of pushdata.io, and how to use it on your own site/page. 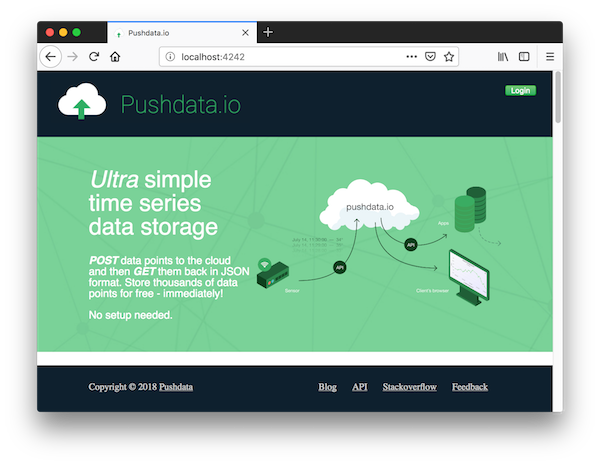 This article explains how pushdata.io was developed from scratch, without any kind of framework or components, and makes the case for framework-free front-end web development using vanilla HTML, CSS, JS.